We try to buy things that you'll like/want to read. We try to buy things that are engaging and/or timely. 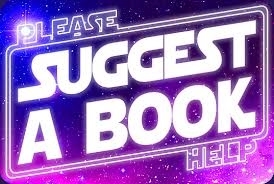 You can make our choices much easier by suggesting books and resources that you'd like us to purchase. Stop by the library circulation desk for a conversation anytime!